One of the (many) great benefits of having a Webafrica Fibre internet line is that you can say goodbye to Telkom once and for all. Not only does your internet now exist independently of a Telkom ADSL line, but you can also say goodbye to your old landline and make use of our VoIP (Voice over internet protocol) voice call service instead. 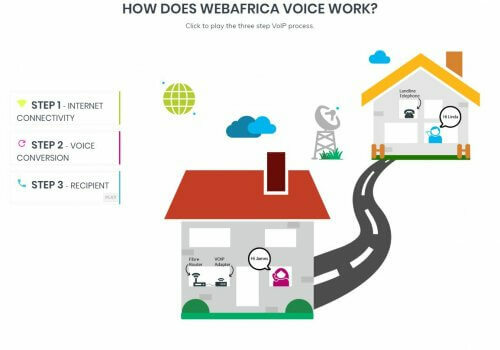 Webafrica Voice is our Voice over Internet Protocol (VoIP) technology which allows you to make phone calls using your internet connection, rather than that of a traditional copper phone line. We will provide you with a free, unique “087” number, or you can choose to keep your existing landline number. How do you make a call using VoIP? You can choose to purchase one of our future-proof pre-configured VoIP phones or you can activate the VoIP service on your cell phone by simply downloading a VoIP app such as Zoiper. 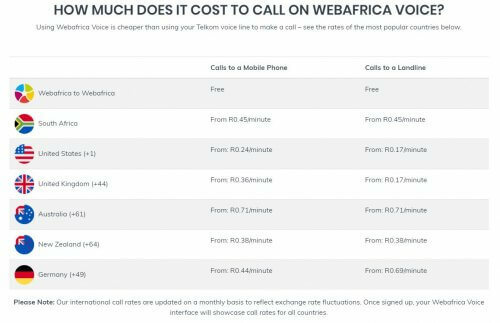 How do you port your existing landline number to your Webafrica Voice service? Visit your Customer Zone and Voice Interface via the welcome mailer you receive when you sign up. Click on the ‘My Services’ tab. Select the ‘Voice’ tab to access your Voice Interface. Click the ‘Transfer Number’ button. Follow the 4 easy steps outlined here (Fill in a form, give us your existing number, upload your latest Telkom account, and pay a once-off transfer fee of R150). 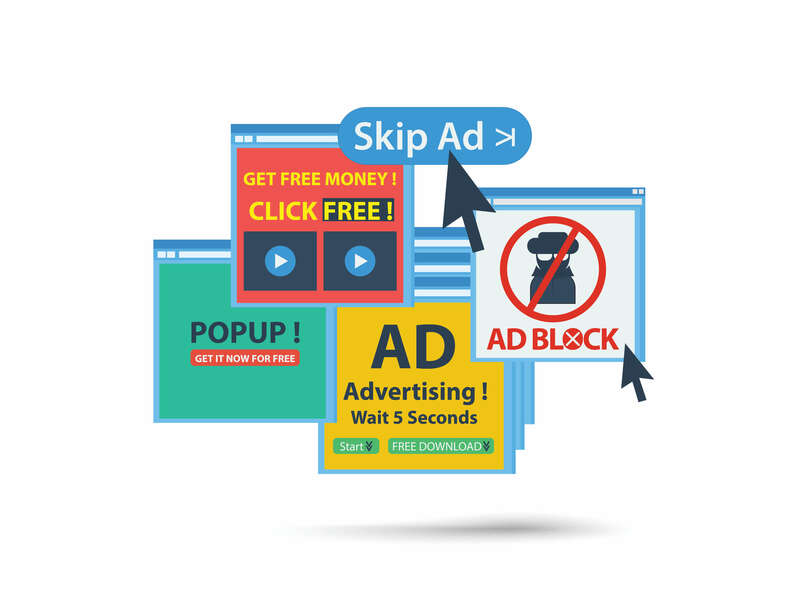 Uncapped vs Capped - What's the difference?